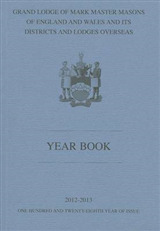 Freemasonry is one of the oldest and most widespread voluntary organisations in the world. Over the course of three centuries men and women have organized themselves socially and voluntarily under its name. With a strong sense of liberation, moral enlightenment, cosmopolitan openness and forward-looking philanthropy, freemasonry has attracted some of the sharpest minds in history and has created a strong platform for nascent civil societies across the globe. 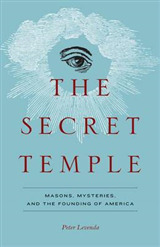 With the secrecy of internally communicated knowledge, the clandestine character of organization, and the enactment of rituals and the elaborate use of symbols, freemasonry has also opened up feelings of distrust, as well as allegations of secretiveness and conspiracy. 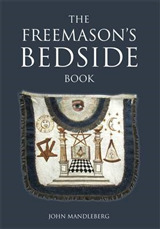 This Very Short Introduction introduces the inner activities of freemasonry, and the rituals, symbols and practices. 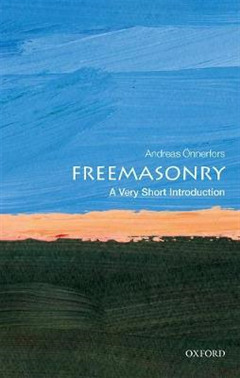 Looking at the development of the organizational structure of masonry from the local to the global level, Andreas OEnnerfors considers perceptions of freemasonry from the outside world, and navigates through the prevalent fictions and conspiracy theories. 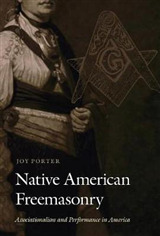 He also discusses how freemasonry has from its outset struggled with issues of exclusion based upon gender, race and religion, despite promoting tolerant openness and inclusion. 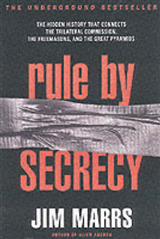 Finally OEnnerfors shines a light on the rarely discussed but highly compelling history of female agency in masonic and para-masonic orders. ABOUT THE SERIES: The Very Short Introductions series from Oxford University Press contains hundreds of titles in almost every subject area. These pocket-sized books are the perfect way to get ahead in a new subject quickly. Our expert authors combine facts, analysis, perspective, new ideas, and enthusiasm to make interesting and challenging topics highly readable.